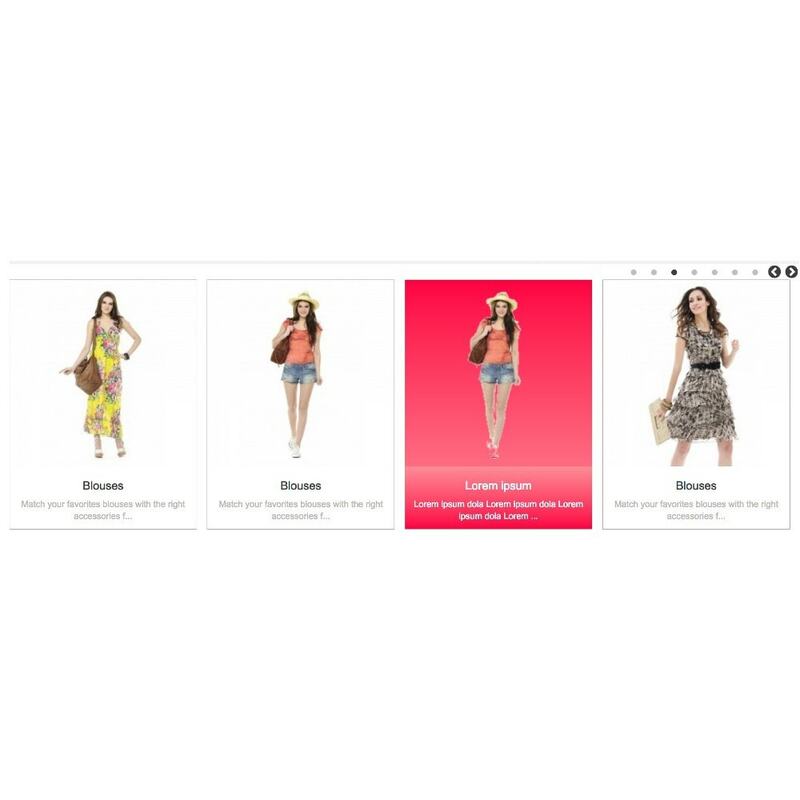 This module displays categories, or your own pictures on the home page of your store. 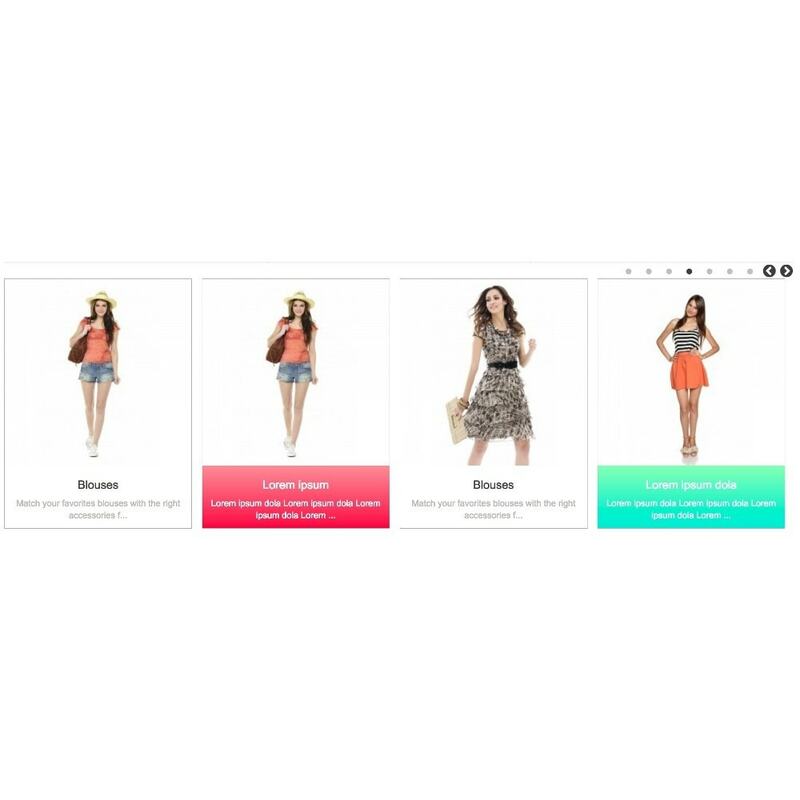 Your store will become more attractive and your customers can find easier popular categories. 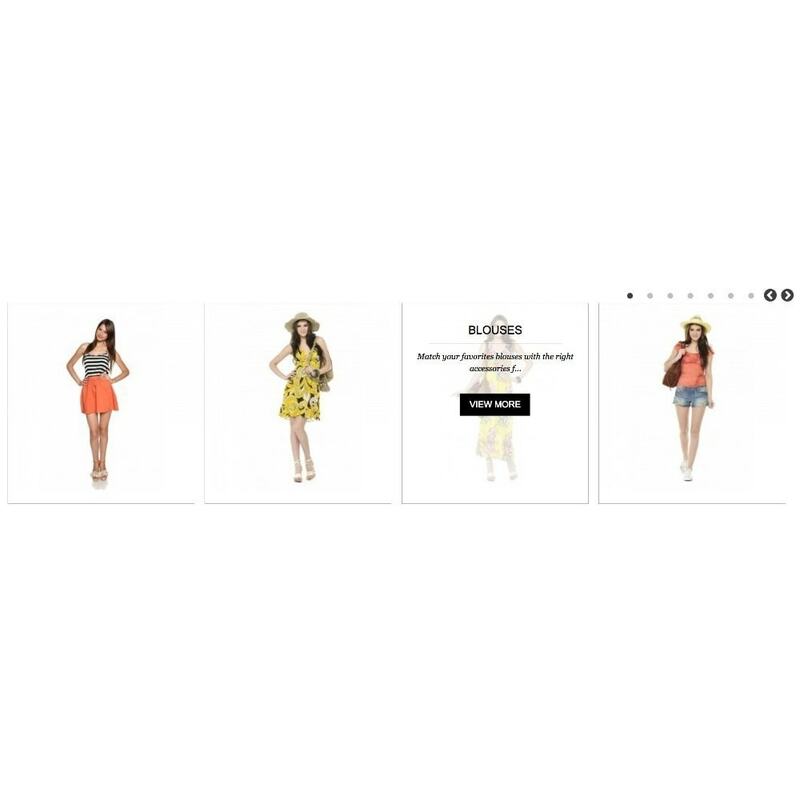 With this product, you can present categories, or your own pictures on the home page. 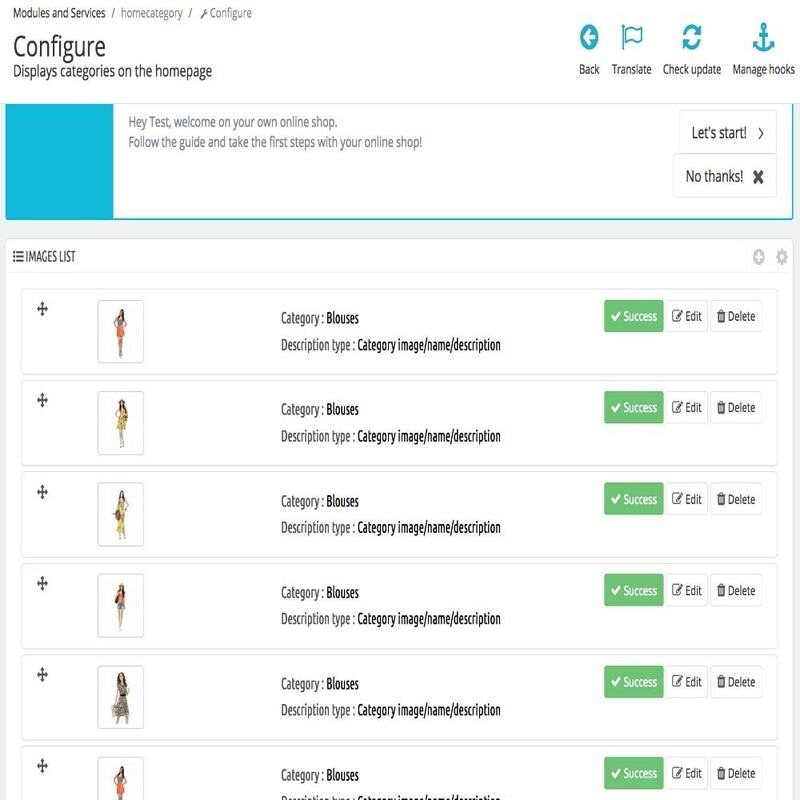 The customer can easily find the most popular categories. You can show your latest promotions or information to customers. Display correctly on mobile devices. Along with the product you receive a year of free updates and technical support. 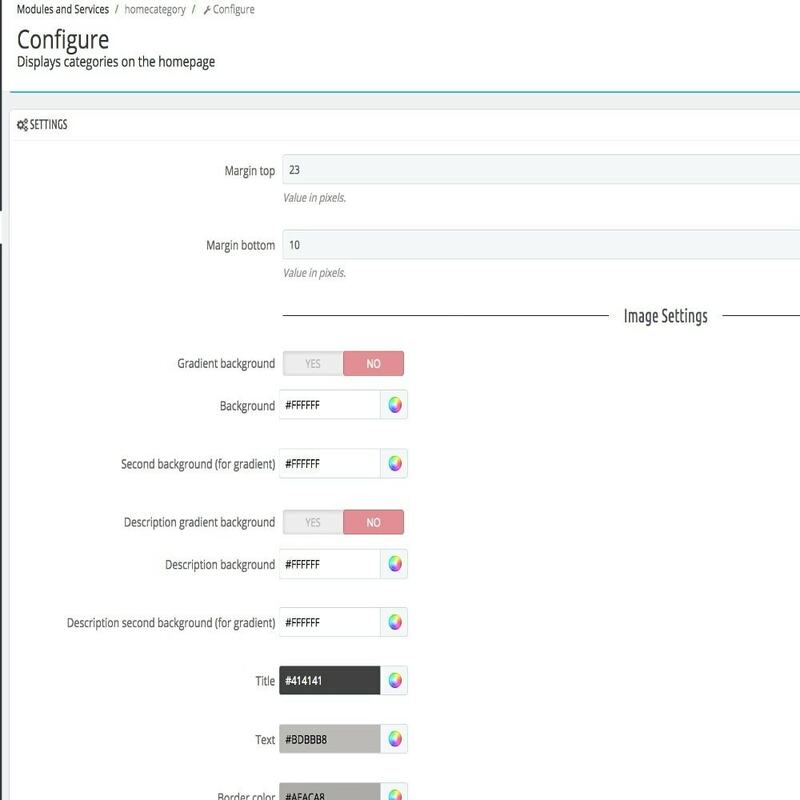 The ability to display categories or your own photo with your own description. The ability to sort images. 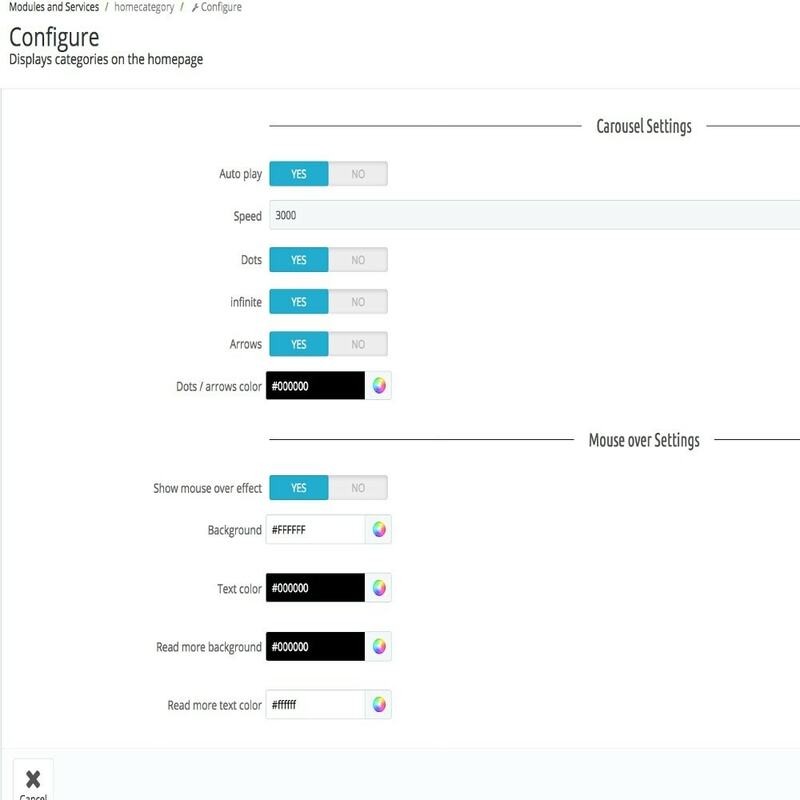 Easy to use admin panel. You can easily find the most popular categories. More attractive shop thanks to a large number of images. More opportunity portrayed their own products. Easier navigation on the site. Modern and functional menu for your store. 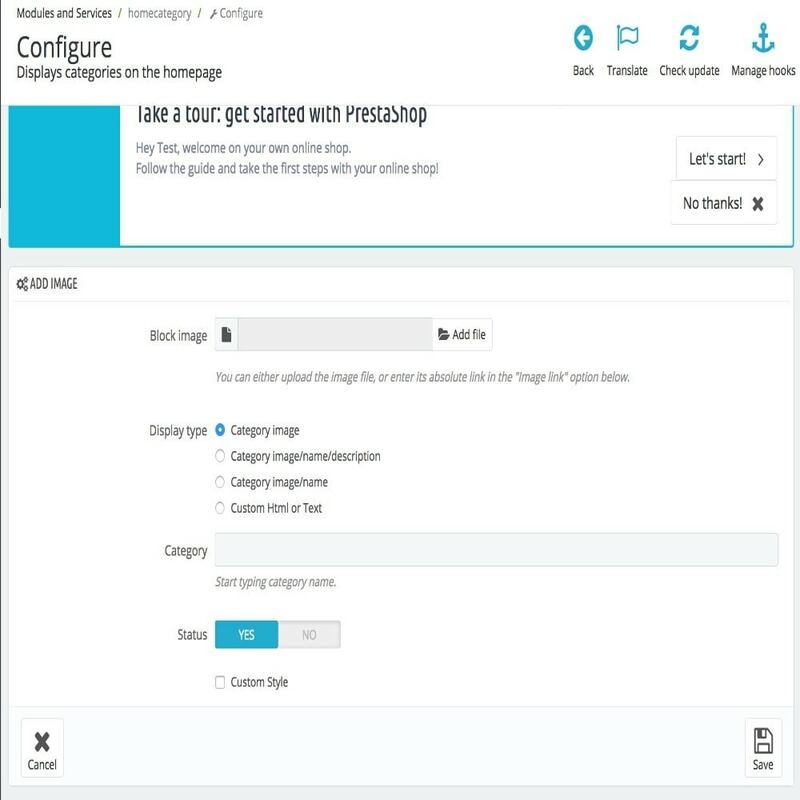 Help your customers in an easy and friendly way to navigate between pages.